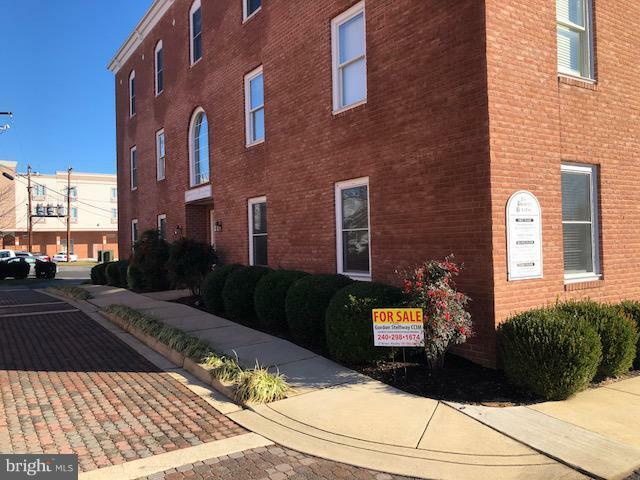 Sale of a condominium office unit in the Proffitt Building. 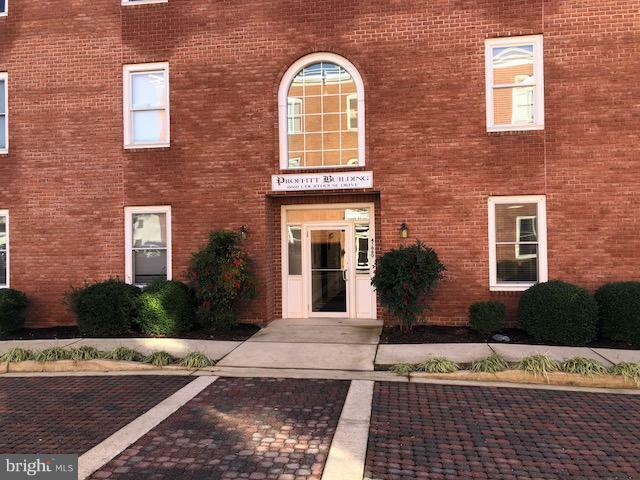 Walking distance to the heart of the Leonardtown Square and Business District, Circuit Court, Shopping, Restaurants, Leonardtown Wharf and more. 412 SF is leased at $1,000 per month NNN for 3 three years, 636 SF is available for a new owner's use. 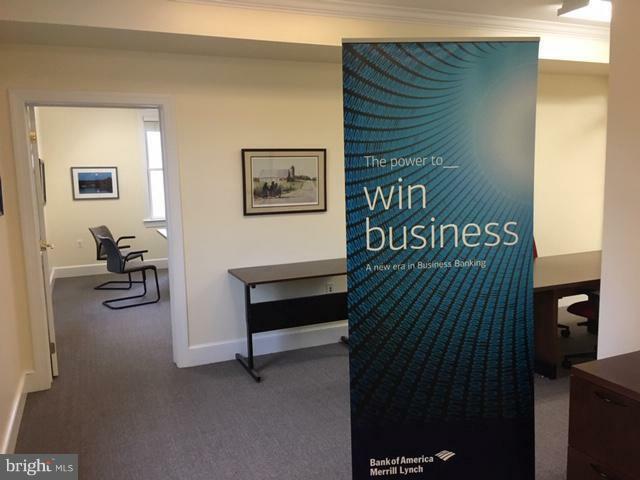 Total room count includes two reception areas and four private offices. Common area bathroom adjacent. 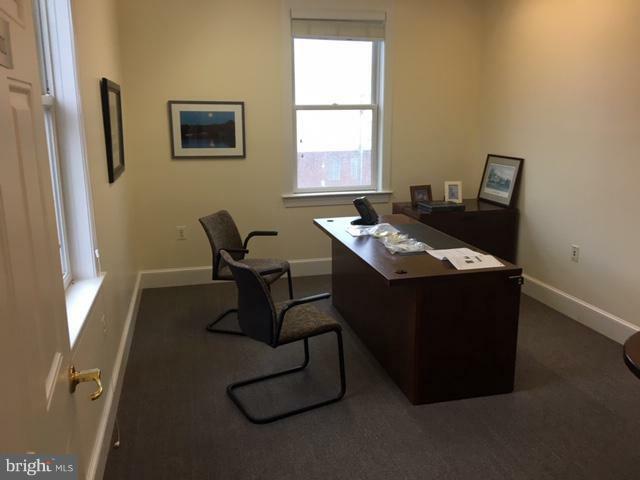 Vacant space available consists of reception area and three private offices with generous window views. The Proffitt Building is well-built and maintained to high standards. Secured access after hours, shown by appt. only.